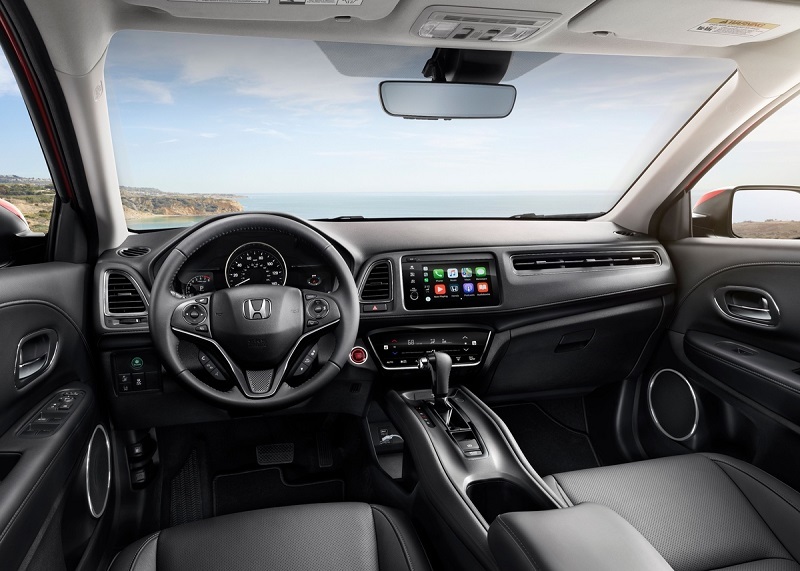 When you explore the revisions that are offered in the 2019 Honda HR-V in West Burlington, you will see that only a few updates have been made to the already well-designed interior of this SUV. A major improvement is the availability of the Android Auto and Apple CarPlay technology in all trim levels. The feature that controls sound volume has been replaced with a rotary knob that is easier for drivers to use. Honda is focused on improving its safety features as technology improves. 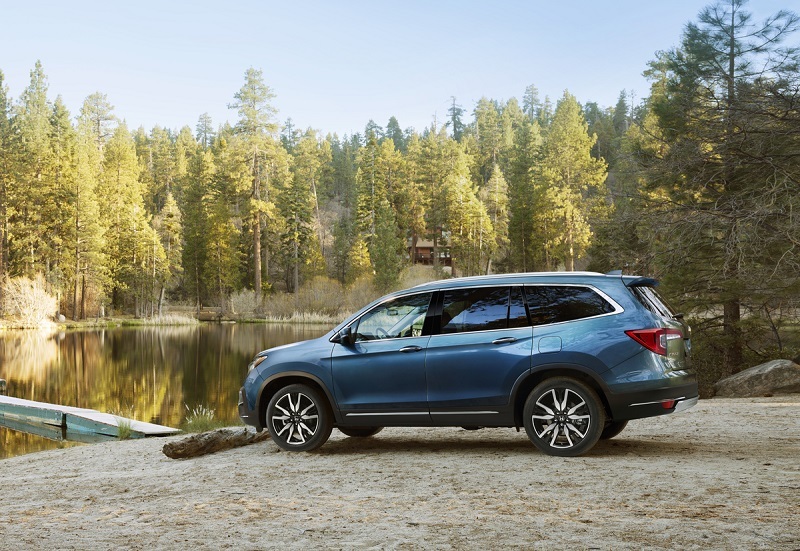 The 2019 Honda Pilot’s new LaneWatch feature that provides you with an 80-degree side view of the vehicle is not an unexpected addition to the vehicle. 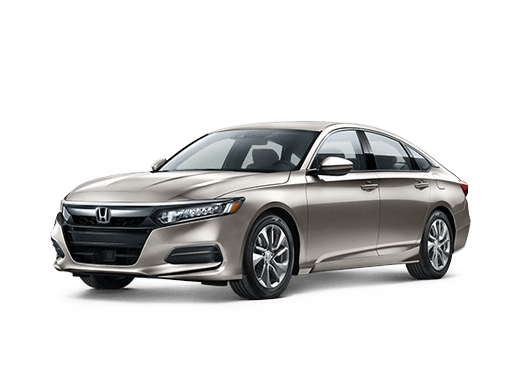 Keep in mind that the 2019 model continues to have many of the same advanced safety features that were in the 2018 model. 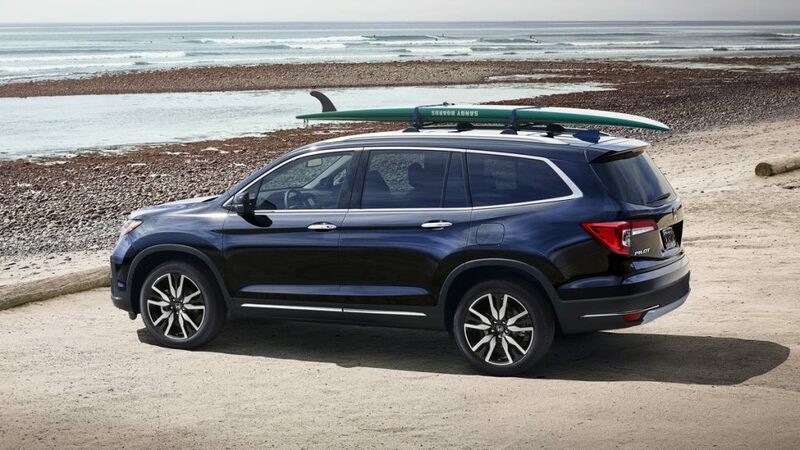 When you speak with a friendly salesperson at Brad Deery Honda in West Burlington, you will notice that the 2019 Honda Pilot has several major updates to the exterior. You may notice that the LED headlights and the taillights have a new design, and this new look is paired with restyled front and rear bumpers. New wheel designs complete the revamped look of the Pilot for 2019. 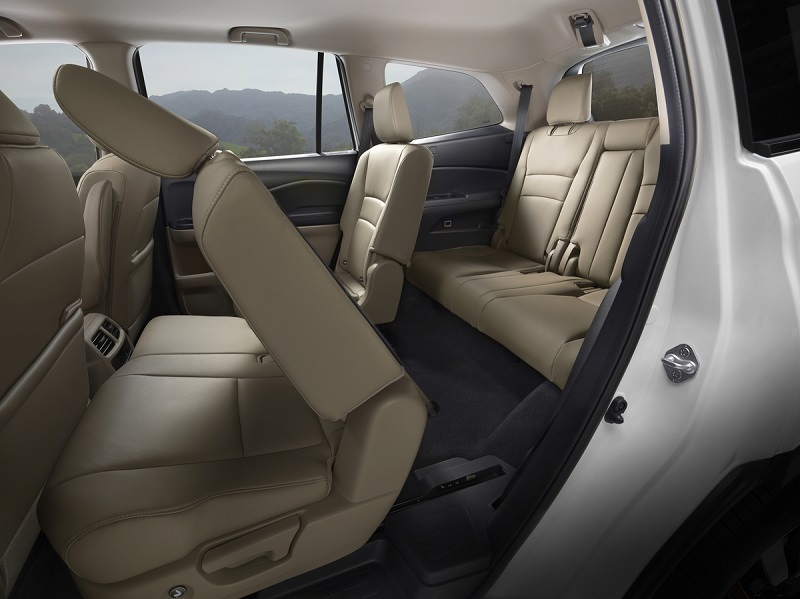 The interior of the 2019 Honda Pilot takes an already wonderful design and makes it even better. By speaking with our helpful sales staff serving Iowa City customers, you may discover that the driver’s instrumentation gauge cluster has been redesigned for improved style and functionality. The new Pilot also gives you an updated infotainment system that now includes features from the popular CabinControl app. 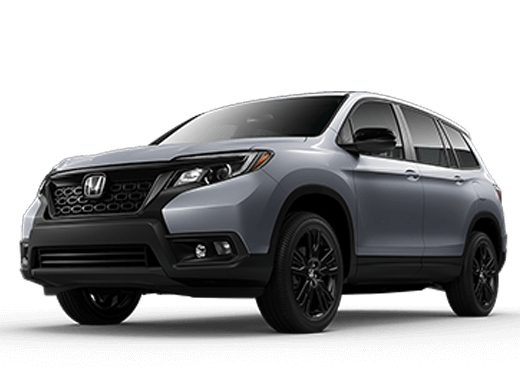 When you finalize your SUV purchase plans, a smart idea is to visit with our sales team at Brad Deery Honda serving Iowa City. 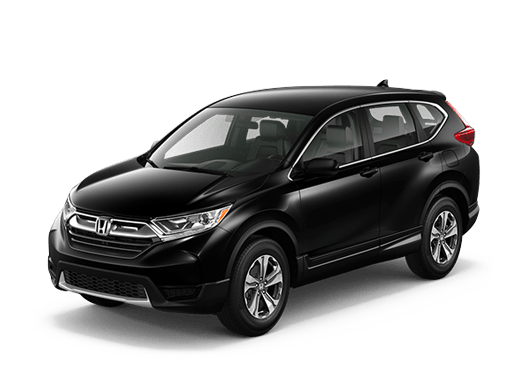 Honda has redesigned the popular HR-V for this years model. This subcompact crossover SUV is known for its athletic style, capable performance on the road and thoughtful features. 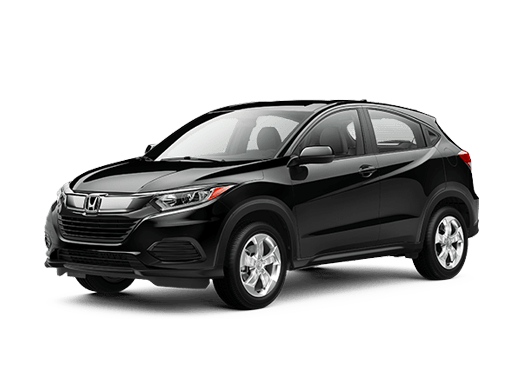 While the 2018 model offered much to love, the 2019 Honda HR-V takes your driving experience to a new level. 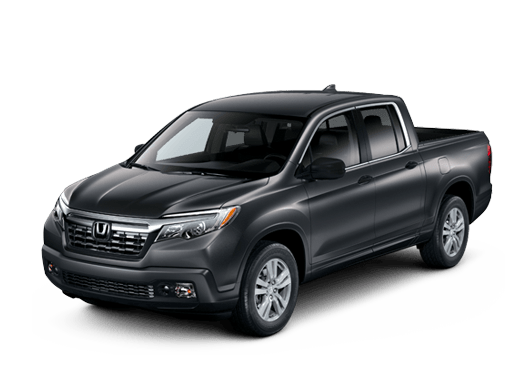 Brad Deery Honda has found a steady home here in the households of Moline, as the models continue to provide great vehicles for car, truck, crossovers, and SUV lovers far and wide. 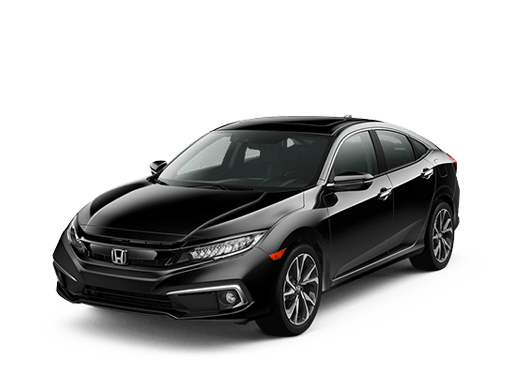 And while it is certainly exciting to buy a new Honda, and to start thinking about service and repair. Honda repair near Moline IL doesn’t have to be a stressful venture.